Forgive me, this page is not about the Indian River Lagoon, but instead is a true story of a pipeline leak into a Midwest stream; the O'Day Creek and the ten year battle against the Oil Company, the Missouri Department of Natural Resources, the EPA and the Office of Pipeline Safety who were determined to protect the oil giant instead of the environment. 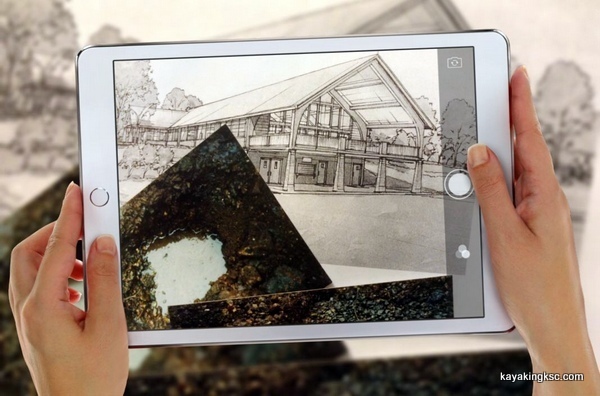 The page concludes with details about the costly city park created on the site on an environmental catastrophe. 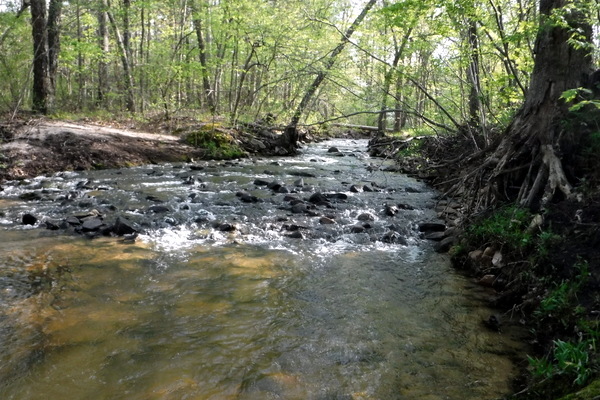 The O'Day Creek is a small stream in Eastern Missouri that flows into Augusta A Busch Conservation Area, merges with Dardenne Creek which eventually flows into the Mississippi River. On reviewing this disaster I keep trying to repeat the mantra of Hanlon's Razor: "Never attribute to malice that which is adequately explained by stupidity"
For there are days when I can only see malfeasance. 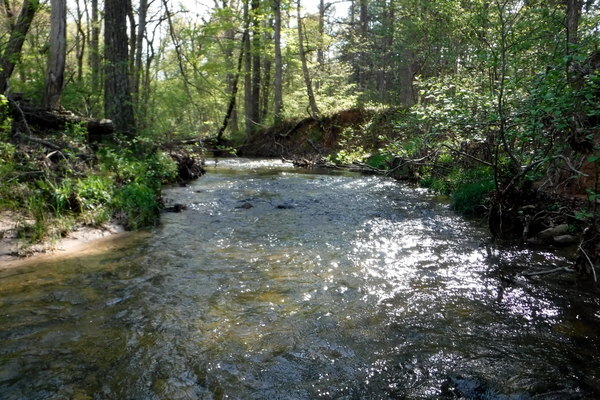 Growing up, we knew it as the O'Day Branch Creek. The U.S Department of Transportation and the Office of Pipeline Safety have in their staggering amount of regulations- a some what common sense exception to their bureaucrat oversight; & that is the concept of a "small spill." I say common sense, because why call out the National Guard for a five gallon spill of oil? 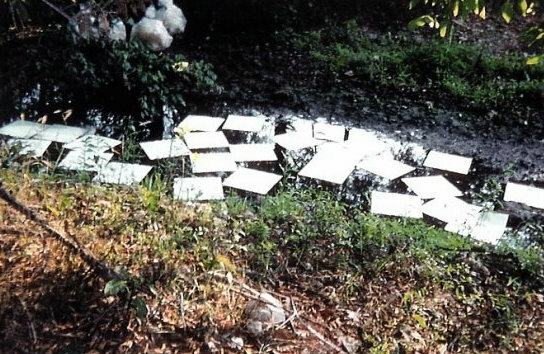 A "Small spill" still has to reported and cleaned up, but has less penalties and less exposure and scrutiny. So the DOT in their infinite wisdom set the criteria for a "Small Spill" as under 1000 gallons. Besides the obvious fact that 1000 gallons seems like an enormous amount; the real weakness is that the oil company is "allowed" to state how much product was released into the environment. In summer droughts the O'Day dries up to fish filled pools. It was one such August when the pipeline began to leak. "The small leak" exemption: A Regulation to be abused? What if the ancient rusty pipeline began to leak into the O'Day Creek, on the same day the oil company's pipeline pressure alarms were down for maintenance? What if the oil company had just completed a costly year long spill clean up project on the same ancient pipeline that transports product from Oklahoma to Missouri? What if exposure of another leak in their Cherokee pipeline would shut down the profitable pipeline? And so on that August day, the oil company made the phone call to the National Spill response Center that exactly 998 gallons of petroleum product has escaped from their pipeline. How many average people have to face down an oil giant, their lap dogs at the EPA & DNR? Or face the indifference of the Missouri Department of Conservation. How many people have to take their ten year fight to the Office of the Governor of Missouri-and there to be threatened with arrest for daring to disturb the powers that rule-the wolves in charge of the sheep? Not really a battle that an average person can win. However after ten years there was a victory of sorts. We maintain a website that documents the ten year fight, the 8 clean up attempts, the fish kills along with photos and documents. The morning after the oil company realized there was a leak, they promptly invaded our horse pastures with massive machinery, grinding the fields to dust and cutting our fences. 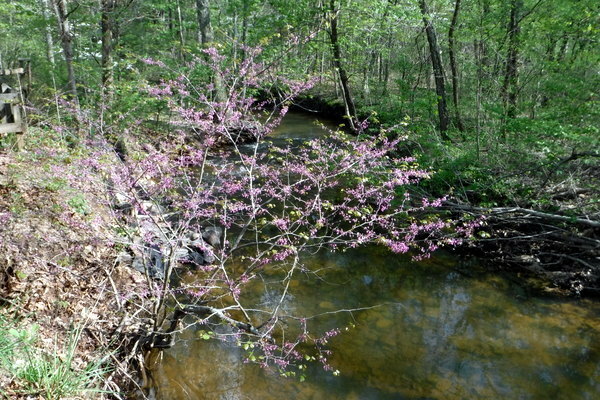 The leak was 150 years upstream from our property and the oil company chose not to use their own right of way, because they would have had to pay for the soybean crop growing along the O'Day Creek. With amazing proficiency, the oil company retrieved 996 gallons of petroleum product, collected the dead fish and departed. 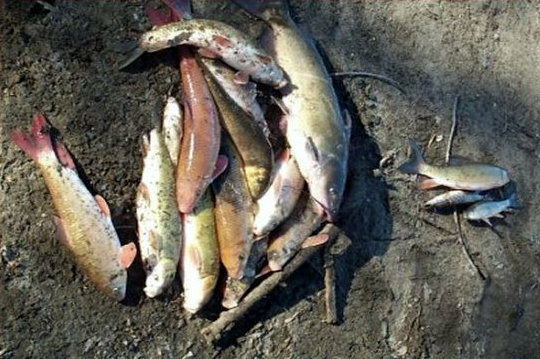 The Missouri Department of Conservation appeared after the dead fish were picked up. And despite the fact that the O'Day was devoid of all life far into their own wildlife area-they were satisfied with the clean up. Missouri DNR agreed that only two gallons remained in the O'Day and everyone was happy. Well the wolves were happy. 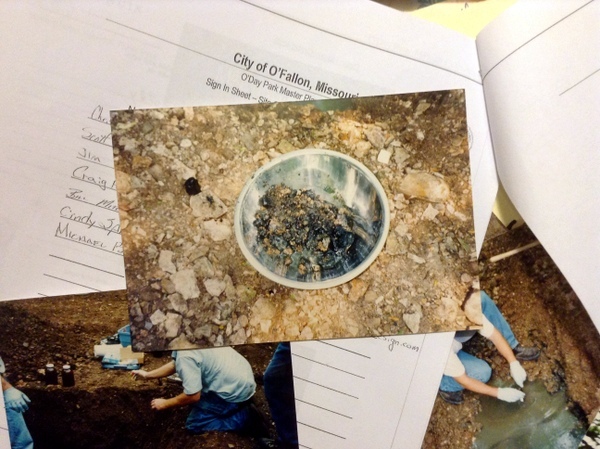 Photo from the 4th clean up attempt & five years after the initial spill. The petroleum having settled under 4' of gravel. Photo: DNR technician bewildered that the '2 gallons' remaining in the O'Day had not washed away. With our own money we hired a pipeline expert to read the oil company's own pipeline records we obtained via the Freedom of Information Act. 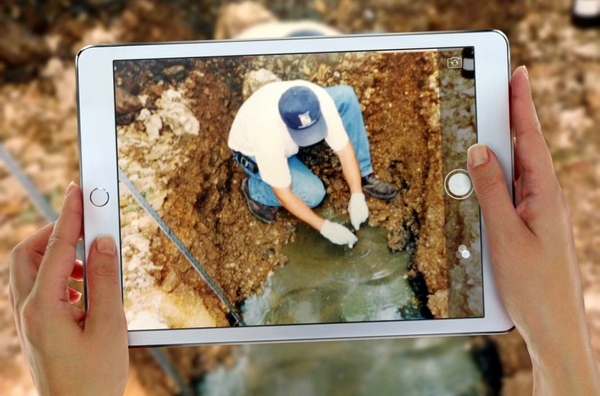 The expert using simple math calculated the input pipeline pressure, the size of the hole in the iron pipe and the duration of the leak; calculated that at a minimum: 63,000 gallons of petroleum product spilled from the ancient pipe. No one else could figure this out? Or was it that they did not want to know.....? Hanlon's Razor: "Never attribute to malice that which is adequately explained by stupidity" --No there was malice. A Ten year battle, David and Goliath and we did not have a sling and stone. We only had ten years of fish kills. The MoDNR fought every clean up attempt but the first and last. The EPA, Region 5, found nothing wrong. The Missouri Department of Conservation? At the state capital, as peasants (bleating sheep) we were filtered out by a vile sheep dog whose task it was to keep the little people away. The state Senator was crushed at the turn of events. 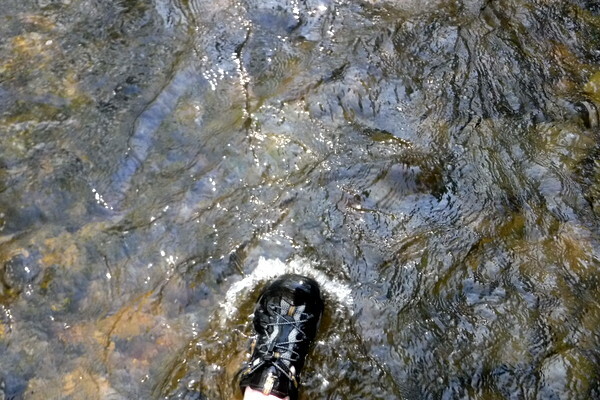 He had actually walked the O'Day and witnessed the oily product bubbling out of the rocks like some Hollywood movie. The office of the Governor. (we were never deemed important enough to meet with the Governor)--after all big oil was a contributor to his re-election campaign-if not owned outright. And we were just loud serfs who did not quite know their place. However the rude lap dog-after threatening us with arrest-did order the oil company to return for a 7th time to clean the O'Day Creek. The 7th clean up only resulted in another fish kill but not removal of the contaminated soil and we, the peasants had no choice but to take an oil giant to court. The 7th clean up of the O'Day and fill kills. Department of Conservation-No where to be found. To go to court against a major oil company was perhaps the most difficult task of all. No help from our lawyer who was perhaps only a little psychopath. A courteous eager gentleman, polite until the moment we signed a contract with him and then his screaming and verbal abuse began. I am fairly certain, he liked to strangle puppies when not in contact with his clients. -But that is only my private opinion of him. For this Barrister had but one goal, to settle as quickly as possible, get rid of us and move on to the next sheep. In court, there seemed to be a cabal between our lawyer and the five oil company lawyers. Suddenly our information was not presented. The situation became so bizarre, that Judge called us in for a private meeting, explained that something very wrong had happened with the O'Day pipeline leak-he was not sure who to believe. However we were not presenting our case very well. Consequently the Judge actually feeling sympathy for the serfs, awarded us $100,000 of oil company money. I don't know, our puppy killing lawyer got one third of that, so was it really the Judge making sure another lawyer got paid? Regardless, we left with a small sum of money and the O'Day Creek was still contaminated. With the money received we continued submitting complaints-to the National Spill Control Center, to the EPA again, the DNR again. The Office of Pipeline Safety again. And even to the County Council of St. Charles County. One day the Missouri Conservation Department supervisor of the adjoining wildlife area: Augusta A Busch Wildlife Area showed up in person and apologized at their lack of help. "They were undermanned" he explained. --An honest apology I believed- but come on......Ten years later and the contamination was still flowing into his wildlife refuge. However perhaps the word was getting out that there was something amiss in the O'Day. The 8th and final Clean up. Were we dismayed? Yes. disillusioned? Of Course. Exhausted-yes. Defeated? Close, so close I will admit. To fight against the wolves is difficult. I know longer recall why there was the final clean up---One of the following or a combination? Missouri Conservation Department finally took notice? DNR finally off the oil dole, -I mean finally doing their job? Or that a new player had entered the oil stained waters of the O'Day CreeK? **Paid for the final clean up and removed 40, that's right 40 truck loads of contaminated gravel. Also at this time the real estate company who owned the farm around the pipeline realized they had to get rid of the Oday property....Fast. & sold the 55 acres around the leaking pipeline to the City of O'Fallon for ONE DOLLAR. 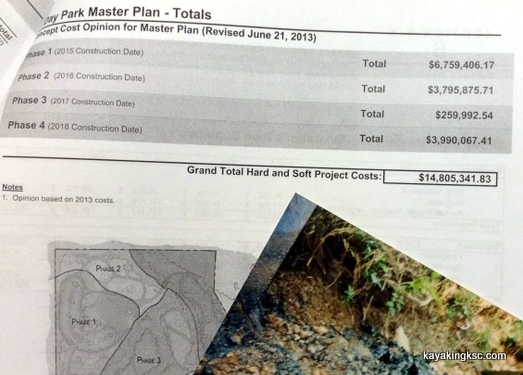 Why a four million dollar section of prime land for $1.00? 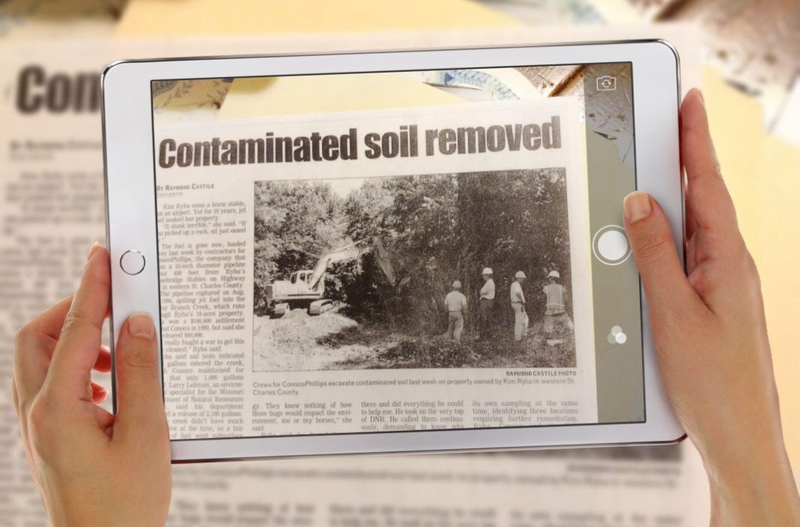 Whoever purchased the pipeline land would be responsible for the clean of any contaminated soil. 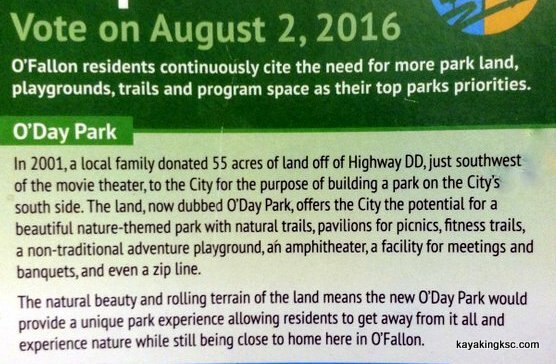 So of course the City of O'Fallon who uses other people's money jumped on that bargain. So I have to admire the audacity of the Council to print (above) the lie that a local family donated the land to them with hope the Council would spend lot of tax payer dollars again on questionable projects. Disclaimer: I do not live in Missouri. So the following comments are only my viewpoint looking in from afar. And like the Oil company, the abuse is stunning. But what do I know.....? 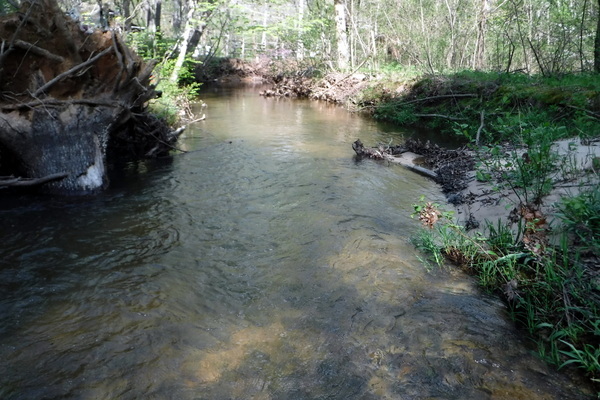 The oil company and DNR departed the O'Day creek for good. Quiet years passed. The fish kills ceased. Mother nature cleaned the O ’Day by washing the petroleum down the O ‘Day, to the Dardenne and eventually the Mississippi River. To us sheep, life returned to normal concerns: taxes, gas prices, weather-be it drought, hurricane or blizzard. Unfortunately the wolves never sleep. Those in the County Councils, town halls and state capitals constantly seek ways to raid the treasury. –They do not after all have real employment other than professional parasites-who may deem a smile around election time. And so it was that the “Good ol Boys of O’Fallon looked upon the O ’Day 55 acres purchased for one dollar as an irresistible shinning object upon which to shower their co-conspirators with tax dollars. One Dollar for 55 acres of the beautiful O'Day valley. Why one dollar? The land could not be sold because any prospective buyer would have to take responsibility for cleaning the remaining contamination. Naturally, their first obstacle was the sheepish tax payer that on rare occasions actually bleated protest at new taxes. Missouri is a socialist haven where the sheepish residents comply with their own shearing: high state taxes, criminal vehicle inspection stations, and horrible personal property taxes. So it is always irritating to the wolves when the sheep dare, dare to bleat protests about giving up more of their hard earned cash to the good ol boys, be they local or state sponsored wolves. Luckily for the unscrupulous predators in city hall –regardless of political party affiliation, they know the sheep rarely pay attention to August referendums and ballots. And so the birth of the August O’Day park referendum and the sheep never bleated…..
How to raid the treasury again? Have a nefarious proposition? Stated math not adding up? Another blatant waste of tax dollars or down right raid upon the treasury? Raising property taxes again? Need to hide the proposal from the bleating sheep again? Why simply place that nefarious proposition on the August ballot! And come on, the Missouri sheep can share a little more of their wool-It will be for their own or the community good. Wolves have to eat. They know how to work their system & how to feed their crony buddies. 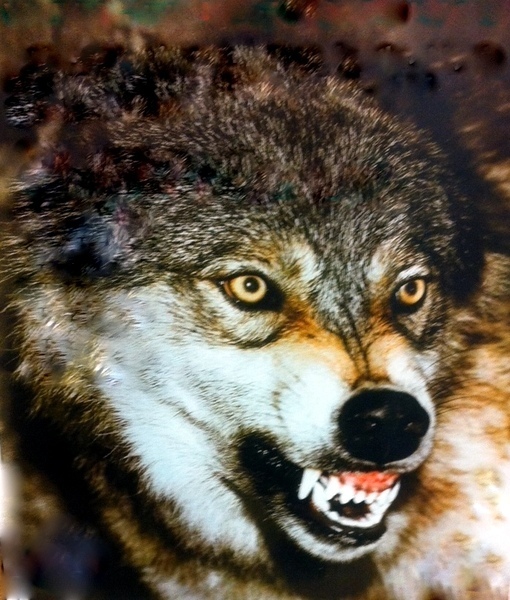 Photo from the fourth clean up of the O'Day Creek & Master plan "Wolves never sleep"
My opinion? Any proposition placed on the late summer ballot should always be investigated. An August ballot should always be a warning ‘Bleat” to the other wool gatherers & honestly should get a straight NO vote-even if the stated goal is to rescue puppies and orphans. The "first" lie on the Prop Parks that passed "A local family donated the land to the City of O'Fallon." The MoDNR, the EPA, the Missouri Department of Conservation? They make the claim to be the sheepdogs protecting the environment. Major Fail. Joseph Pulitzer coined the term “Predatory plutocracy"& I guess some things never change. The O'Day Park currently under construction. Who could possibly disagree with such a beautiful project? I have to admire developers who risk their own money to build 8 homes to an acre to make a profit. 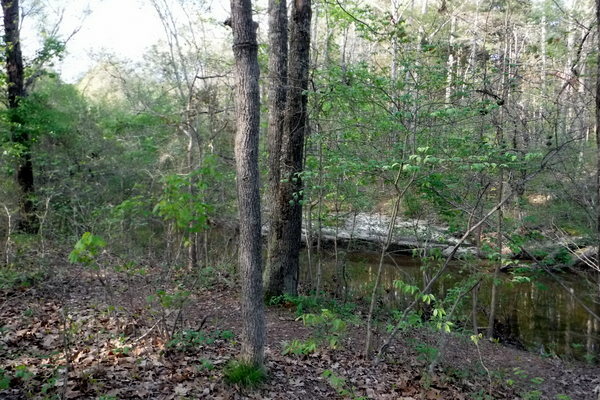 I don't care for the result to road and forest-but I admire the risk taking and the agreements with contractors. I do not know any of the O’Fallon City Council members-don't know their names, their history, whether they bathe or how close they are to the contractor. I just hear wolves howling in the winter because they have again trapped their sheep. It is not petroleum flowing down the O'Day this time, but wasted tax dollars. 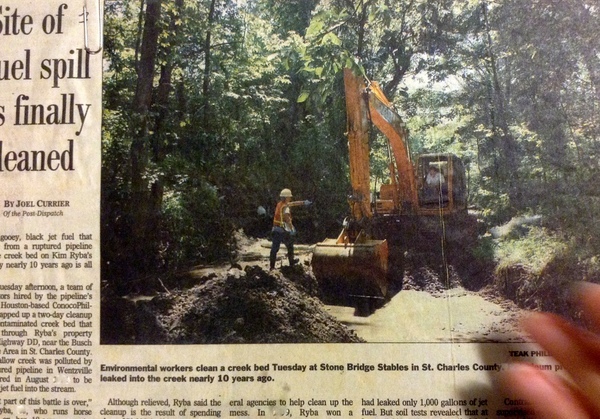 I grew up along the O'Day Creek. I know every inch from the pioneer cemetery to the wet season springs, the awesome copperhead dens along the ridge and secret persimmon trees. 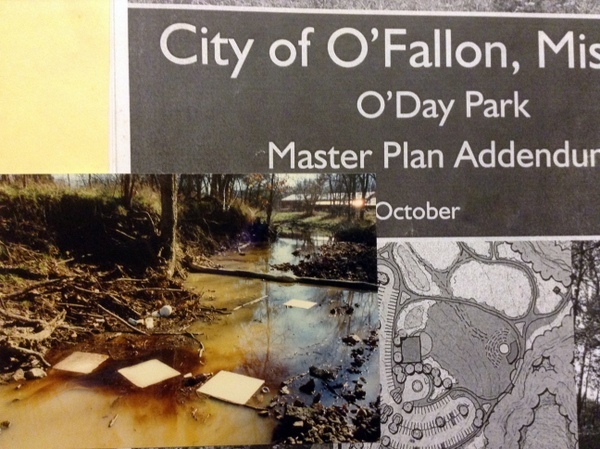 I was pained when the oil company killed the fish in the O'Day Creek however I was very pleased to read about the O'Day Park. A park is a million times better than 8 homes per acre with room only for a lawnmower between homes. And the wildlife would still have a home. Green is good. Yet, standing in the O'Day did I hear wolves howling or just the yips of coyotes? Puzzled…..I had read the plan. Thousands of dollars awarded to tear down the old trees. Then thousands of dollars awarded to plant NEW trees? Thousands of dollars awarded to build and roads asphalt roads. This was a green space. Why then make it look like Wing Haven Drive or other the other millions of miles of asphalt? Asphalt bike trails? Wasn't this a nature area? 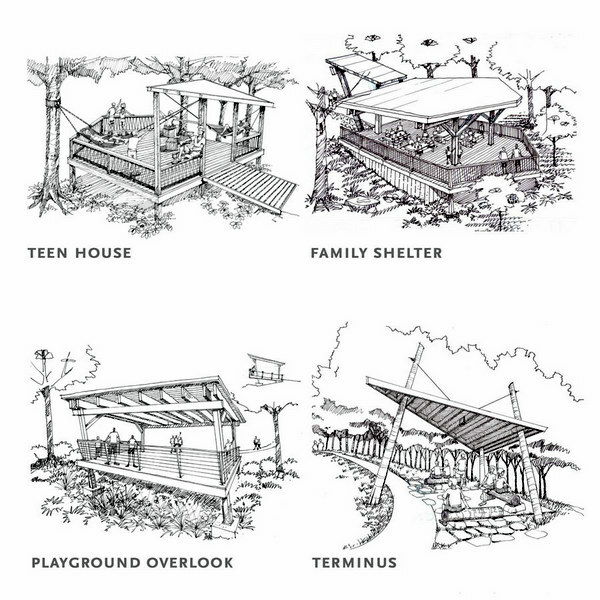 The above items: The little shelter known as Terminus cost a shocking $11,000! Oh well. The tax payers on an August ballot approved their money being used as such. The sheep who did not vote-good luck on the next scam. And the O'Day creek will do well. Green is good and wolves have to eat. 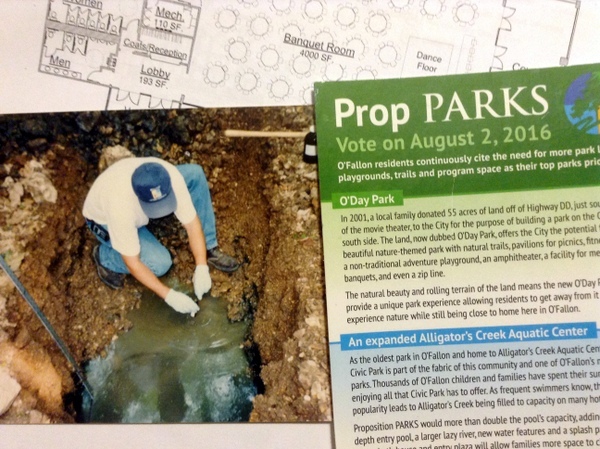 Finishing up with a little good news: The Missouri Department of Conservation which ignored the fish kills and fuel spill on the O’Day has offered a “Community Conservation Grant Program” grant of $30,000 for the O’Day Park Prairie Reconstruction project. That is great news for bees in need for wildflowers. It’s impressive-as long as another good ol boy is not being paid to tear down perfectly good trees. But where was the Department of Conservation during the fight with the oil company? The current grant is bitter sweet when thinking back on the horrendous fight we had faced with almost no help. The new prairie would be great for the deer, fox and turkey that call the area home, except…. 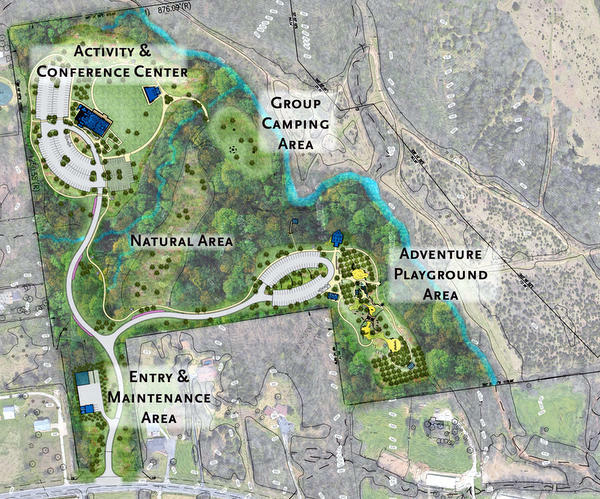 for the 500 seat amphitheater that will force out the terrified wildlife out of this so called green space and push them across deadly HWY DD into Busch Wildlife Area. How many deer will get hit by lead footed drivers on DD? In conclusion: I understand the wolves. They exist in every City Council across the nation. I understand the sheep....We all have busy lives. We have to pay taxes. 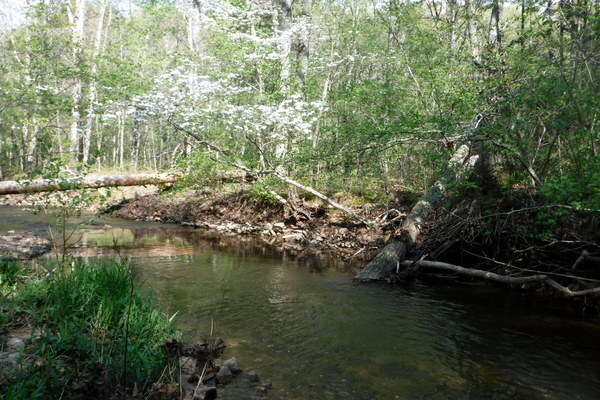 Only the pipeline leak actually made me focus on the O'Day Creek. Otherwise I would be a happy sheep. What I do not understand: Missouri Department of Transportation issuing an amphitheater permit to empty party going drunks onto Highway DD. What were they thinking-were they thinking? DD used to be a two lane country road into the farmlands. However the last 30 years as development after development was put up on the old prairie. Traffic is now crazily zipping along and the outstanding successes of the wineries towards Augusta area brings mile long trains of motorcycles-- the traffic on HWY DD is now a nightmare of people racing to work in St. Louis or weaving drunk on the winding road. And MODOT issues a permit for the O'Day Park new conference center and amphitheater to empty 600-800 other drunks onto a very busy two lane highway. Some days it is so difficult to believe that it is just stupidity. Just learned that MO DOT in their infinite wisdom--did not actually perform any traffic impact study for the O’Day Park. The DOT allowed the Good ol Boys to present their own traffic study. I actually had to laugh at this revelation. Hanlon’s Razor and Wolves that never sleep-somethings never change. 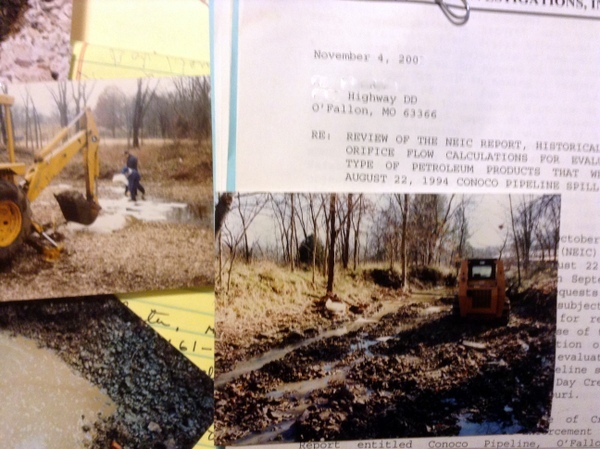 Because I vividly recall when the DOT allowed the oil company to self-report what they spilled into the O’Day from their pipeline—996 gallons, ignoring the 62,000 gallon gentle flow of black death toward Busch Wildlife Area. The Good ol boys were allowed to self-report their own traffic study. If I was a wolf- Of course I would certainly find minimal traffic impact when dumping hundreds of inebriated drivers onto DD. "Noooo impact at all MODOT"
How many sheep have to die at this intersection? Seriously what am I supposed to say when one of my relatives who still live in the area are injured because of this good ol boy disaster? However the wolves of O’Fallon see no problem with 500 vehicles attempting to leave this park at one time onto an already busy a two lane road. Well actually I’m not sure the good ol boys care if the park ever opens. The wolves only care about spending $14 million of other people’s money -a gift to certain contractors. And the sheep of O’Fallon-who do not really care about how their wool is spent --Especially do not care about Hwy DD, a road that is not even in their ever expanding, ever tree gobbling city. And the voters of St. Charles County who actually Drive DD?- I mean sheep....of course they had no say in the major impact of traffic flow. The DOT rubber stamped the good ol boys traffic study--Some things never change. My letter to the Missouri Coalition for Roadway Safety about the O'Day Park traffic and aberration of an intersection on Missouri Highway DD. "Can we save just one life?" Missouri Department of Transportation: Failure to act, constitutes the	actus reus of a crime. Murder.